PIA’s flagship program, the Aviation Maintenance Technology program, has led the industry in providing quality aircraft mechanics for over 85 years. 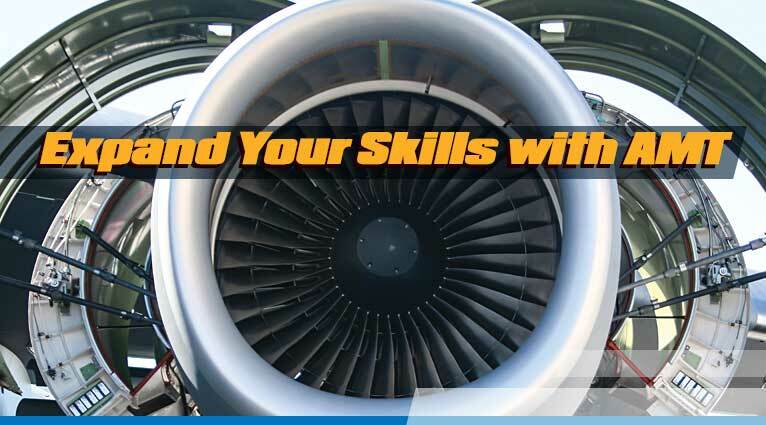 This program provides students with the opportunity to test for the prestigious FAA’s Airframe and Powerplant Certification, the “golden ticket” to a career in aviation maintenance. In accordance with our mission to provide exceptionally qualified aircraft technicians, PIA’s aviation maintenance programs are designed to not only meet, but exceed the minimum requirements outlined by 14 CFR Part 147 of the Code of Federal Regulations. Aviation maintenance technicians will check and troubleshoot aircraft equipment on a regular basis, looking for parts that may need repaired or replaced. Some of the components you would work on include brakes, wheels, electrical systems and wings. During inspections, aviation maintenance technicians are required to use diagnostic procedures approved by the Federal Aviation Administration (FAA). They complete inspections, perform scheduled maintenance and make any necessary repairs according to FAA regulations. Many technicians specialize in preventive maintenance. A day in the life of an aviation technician could include working on the items below. Visit our Career Services page to learn more about how a PIA education can prepare you for a successful career. Detail-oriented. Aviation mechanics and technicians need to adjust airplane parts to exact specifications. For example, they often use precision tools to tighten wheel bolts to an exact tension. Dexterity. Aviation mechanics and technicians must possess dexterity to coordinate the movement of their fingers and hands in order to grasp, manipulate or assemble parts. Observational skills. 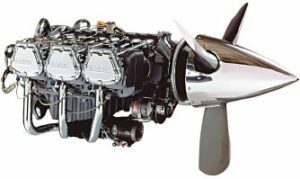 Aviation mechanics and technicians must recognize engine noises, read gauges and collect other information to determine whether an aircraft’s systems are working properly. Troubleshooting skills. Aviation mechanics and technicians diagnose complex problems, and they need to evaluate options to correct those problems. While entry level employment as an aircraft mechanic hinges on being an A&P certified aviation technician, today’s standard for being in a supervisory/managerial role usually requires the candidate to have a minimum of a 2 year degree from an accredited institution. PIA’s 21-month AST degree program in Pittsburgh allows individuals to satisfy this requirement in a single curriculum. PIA’s AMT Diploma/Certificate program is designed to produce high quality aviation technicians in the shortest amount of time allowed by the Federal Aviation Administration (FAA). With 3 convenient locations and options for continuing education, this is the perfect program for many. ALL mechanical work done on aircraft must be inspected or supervised by an FAA Airframe and Powerplant (A&P) Certified Technician. Their work ensures the safety of millions of flight passengers every year. Once these criteria are met, a series of exams are completed to confirm the level of your knowledge. These tests are divided into 3 sections; General, Powerplant, and Airframe. In each of these sections, there is an oral, practical, and written examination. At PIA, we take tremendous pride in ensuring you are prepared for these examinations. Prior to the completion of your final term, you will qualify to complete your General and either Powerplant or Airframe exams (depends on the order of your program). Upon the completion of your program, you will only have one section of exams remaining. 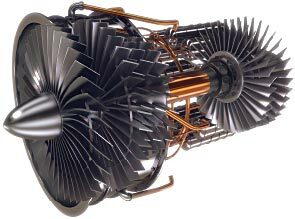 The A&P is a very powerful weapon for a career in aviation. For the past several decades, aviation employers have hired A&P certified technicians to maintain all aspects of an aircraft except for component level evaluation of avionics equipment. In turn, they would also employ licensed avionics technicians to ensure the advanced electronics of the aircraft are deemed airworthy. In an effort to increase efficiency, a majority of employers now actively seek out skilled technicians that are capable of doing both of these activities. This is where PIA’s dual program option comes in! PIA’s curriculum is designed for a graduate of one AST Degree program to be able to complete the second AST Degree program in an additional 12 months. Graduates that have completed both programs are often the first considered for employment by most employers. Contact PIA’s Admissions Department for details.